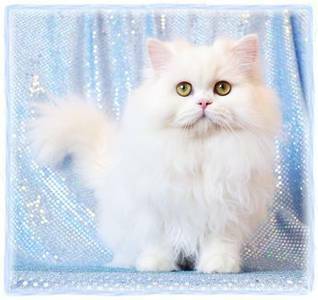 will help you prepare for the arrival of your new Persian or Himalayan kitten. providing useful details about and adorable pictures of these tiny treasures. bringing you healthy happy and precious kittens.